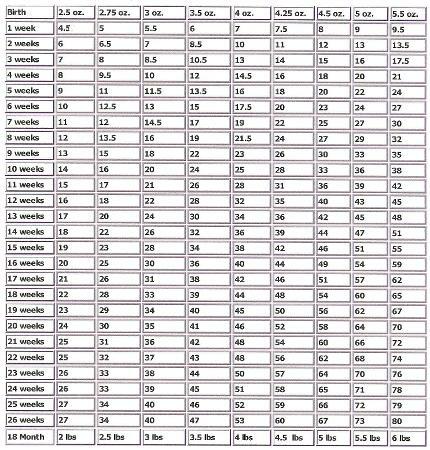 Call or email if you would like to get a puppies exact weight so that you may compare to the puppy growth chart. Weights will be more accurate after 8 weeks of age but you can generally tell if a pup is going to stay small. Most breeders consider teacup to be under 4 pounds as an adult. Most of my puppies are 6 lb -12 lbs an adult. I CAN ONLY OFFER APPROXIMATE ADULT WEIGHTS ON PUPPIES. THIS IS BASED ON AVERAGES WITH PAST PUPPIES . IT IS TO ASSIST YOU IN APPROXIMATING BUT IS NOT A SIZE GUARANTEE.